George is using Smore newsletters to spread the word online. Bullying is real. Many students are committing suicide everyday because of bullying. However, it doesn't appear in the same way it did when you were in school. 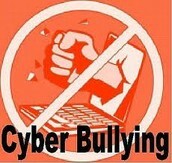 With electronic devises such as laptops, tablets, and smartphones bullying has been taken to another level. It is our job to know how to address when it does come up. Here is some important information to keep in mind. 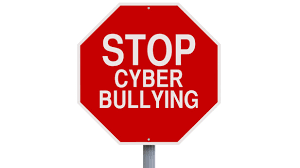 Cyberbullying refers to hurting or harming someone through electronic communication such as the internet, cell phones, or even emails. The messages may be intimidating or threatening. They may even be rude and demeaning . 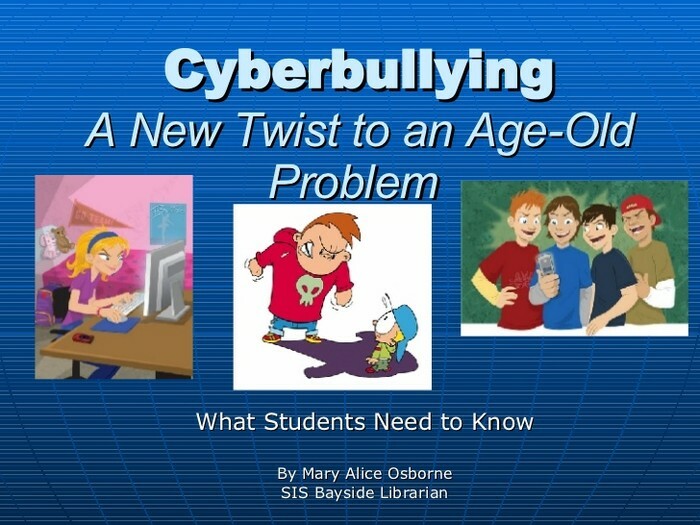 Cyberbullying is affecting many of our students today. 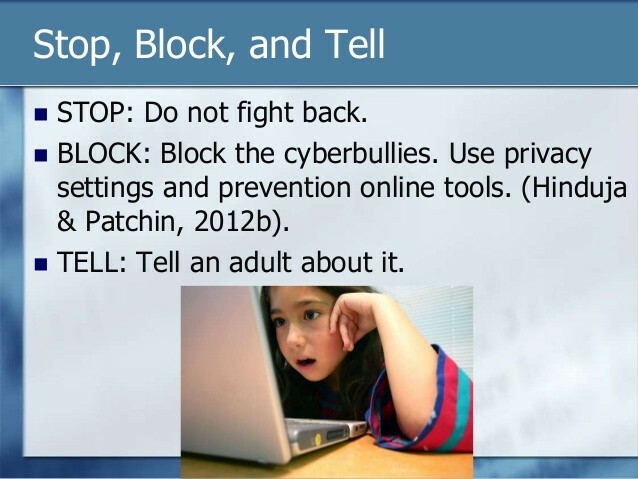 It is important that we as educators know about it, what it is, and what we can do to stop it. Girls are more likely to be the attackers and the receivers when it comes to cyberbullying, whiles boys are more likely to be threatened. 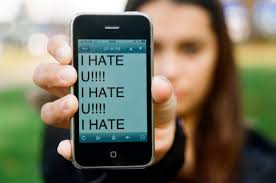 Teens who spend more than 3 hours per day social networking will be 110% more likely to experience cyberbullying. 2 to 9 people that experience cyberbully will be more likely to commit suicide. 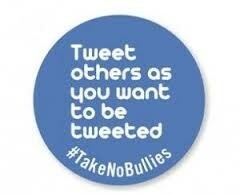 43% percent of students are victims of cyberbullying and 1 in 4 of that 43% says its happened more than once. Actions : What can we do?